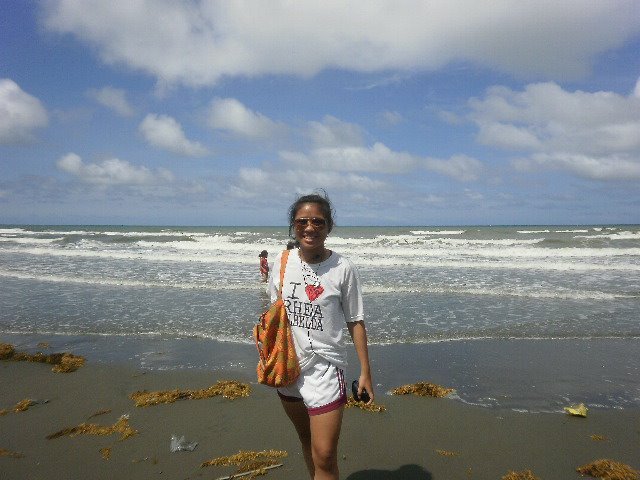 I love the Philippines because of its beaches and weather. 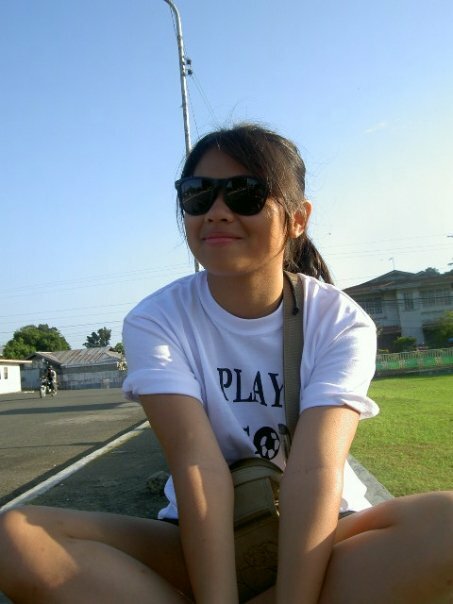 I only started to travel locally when I was in 3rd year high school but that was because of football. Football brought me to many places and I am truly grateful for that because it taught me how to be independent. So instead of writing a separate blog for each province that I’ve been to, I shall squish it all in one entry. 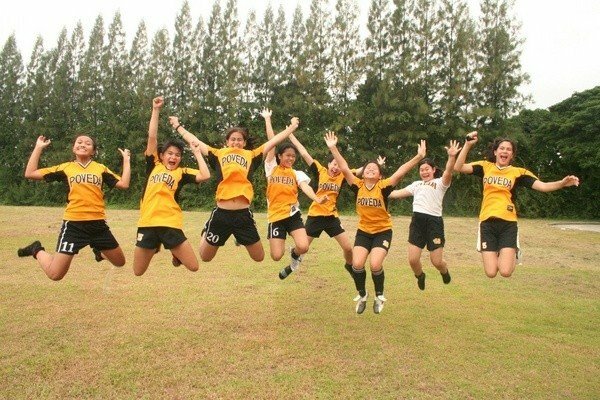 When I was in third year high school, I played for the Poveda Football Varsity team. 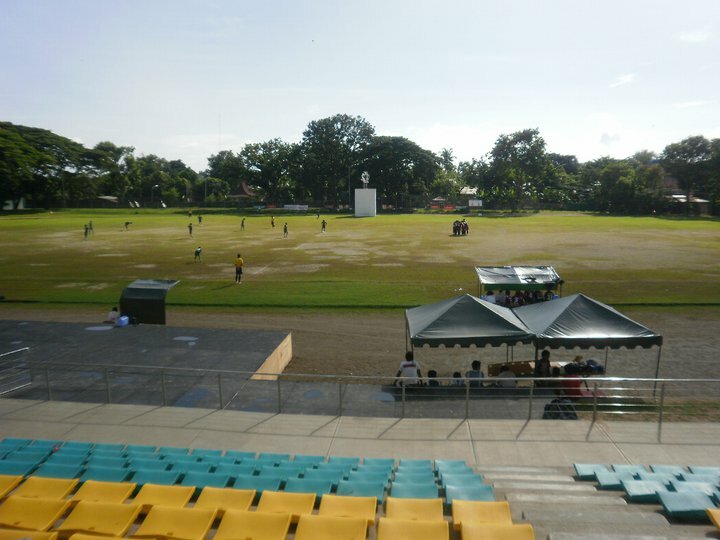 There was a seven aside tournament in San Carlos City (Negros Occidental). We went against provincial teams and won 3rd place. 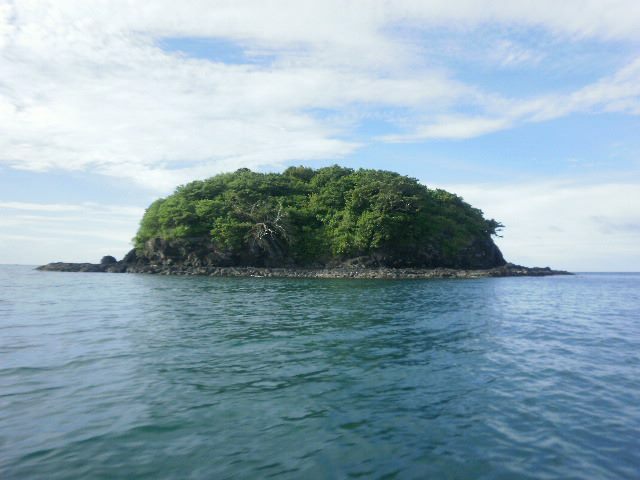 After our competition, we went to a beach but I forgot what the name was. 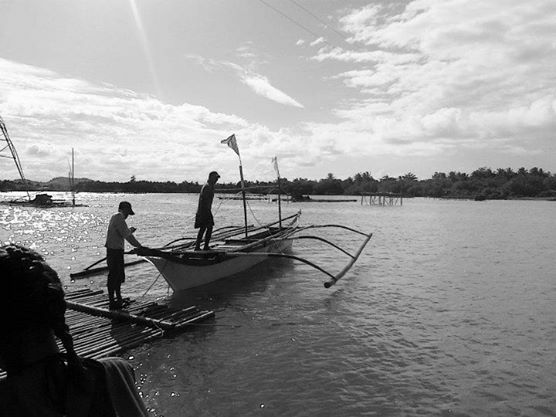 It was a thirty minute boat ride from the city. 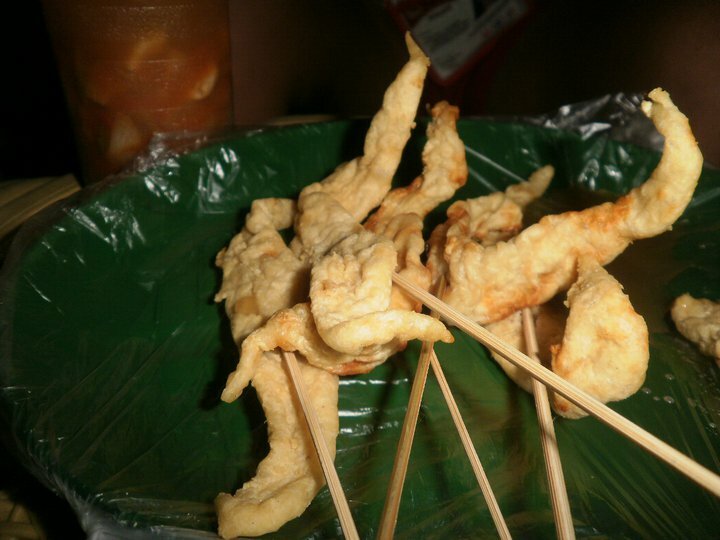 What I loved about the trip was the food. My teammates and I had seafood and lechon. 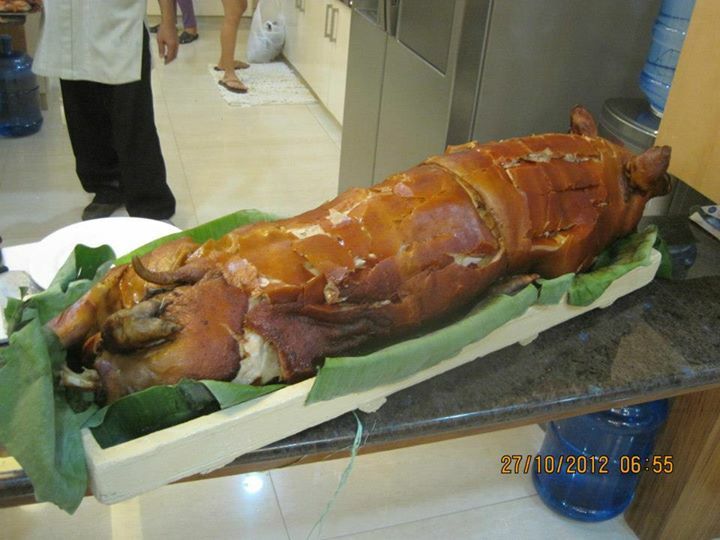 The lechon was the best! It was really crispy and salty—it was good on its own. Sadly, it was a long time ago so I forgot most of what happened in the trip. I cant believe that I was only 16 in this picture. Time flies! 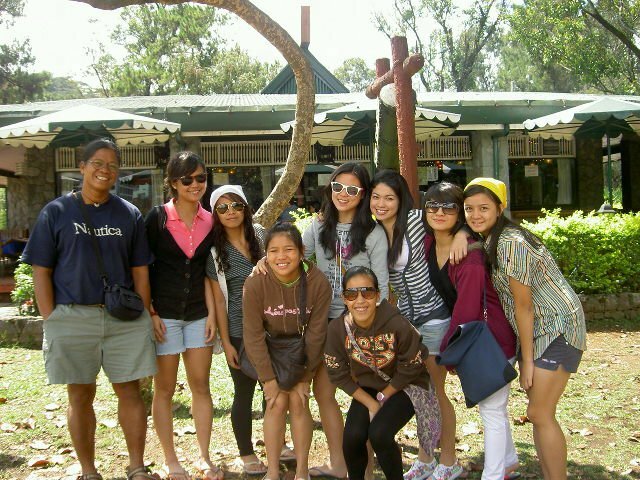 During my freshman year, I was able to go to Baguio for the first time. What sets Baguio apart is the cold weather. Even if I’m a beach bum, I enjoyed it because it made me feel like I was in a different country. It was my first time to play keeper and luckily we won first place. What I love most about Baguio is their Ukay Ukay and their market. I was able to buy fresh strawberries for a cheap price. Also, it’s the only place that I have visited that serves strawberry taho. That’s what I miss the most! 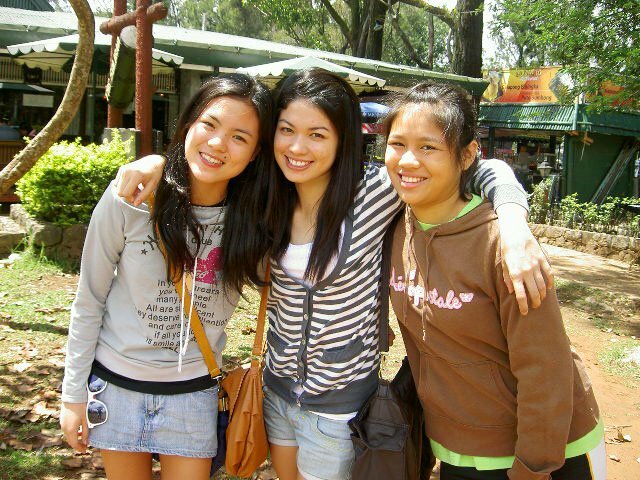 That’s Chin, Kaira, and I during our last day in Baguio. 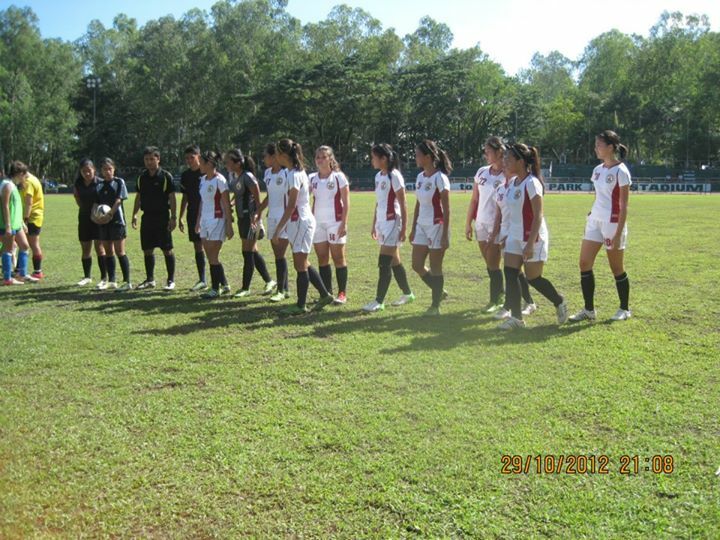 This was the team that played in the tournament in Baguio. 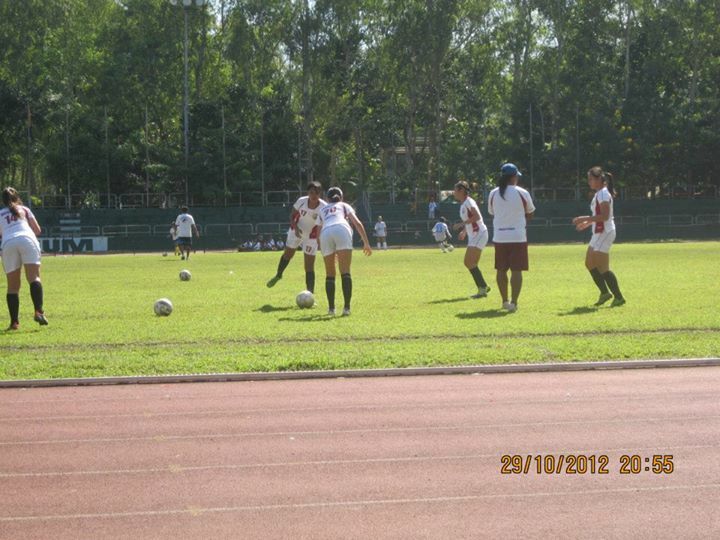 My first Unigames was Ilo ilo and to be honest there wasn’t much to do. 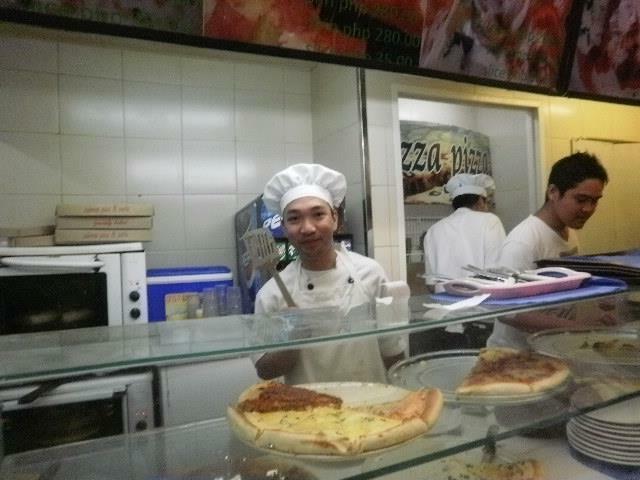 What I love most about ilo-ilo is their food! 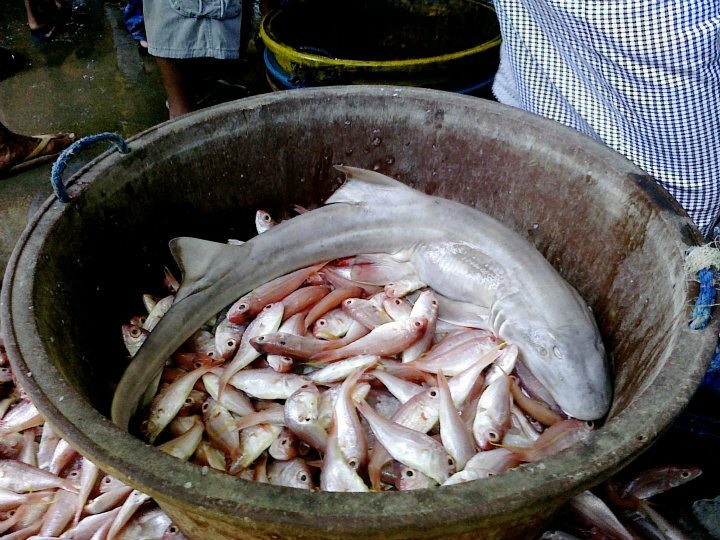 They sell really affordable and fresh seafood. My second Unigames was in Dumaguete and it was very memorable for me because we won second place even if we were only 15 players in the team. 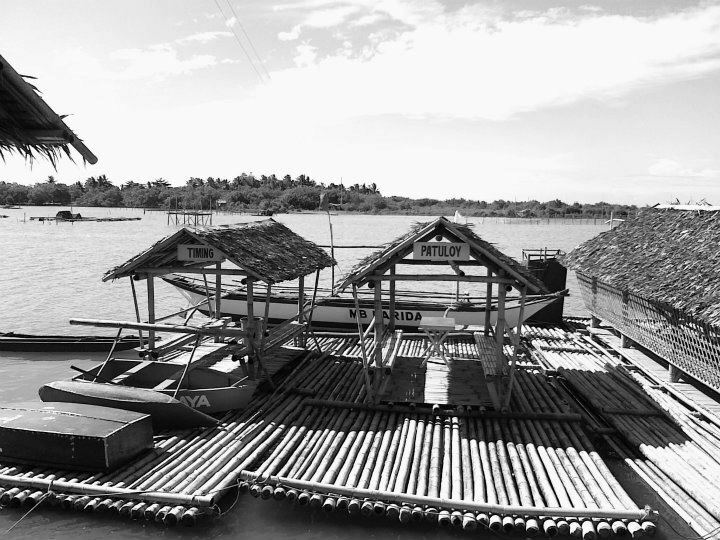 Dumaguete isn’t a really busy town because the population of the province isn’t big. The hotel we stayed in was very affordable and the food as well. A meal costs about 50 pesos and it tastes really delicious. This was really good. It kind of tasted like kikiam but it’s actually called tempura. This meal costs 50 pesos. 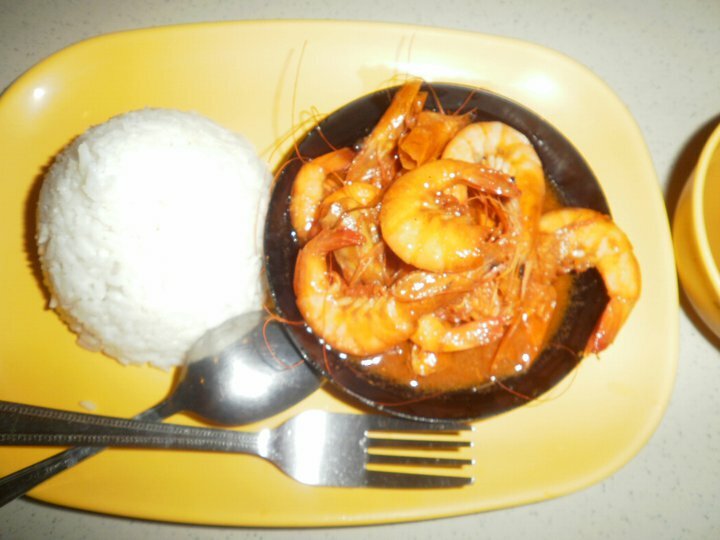 It’s sweet and chili shrimps with rice. It tasted so fresh! My third Unigames was held in my home province, Capiz/ Roxas City. 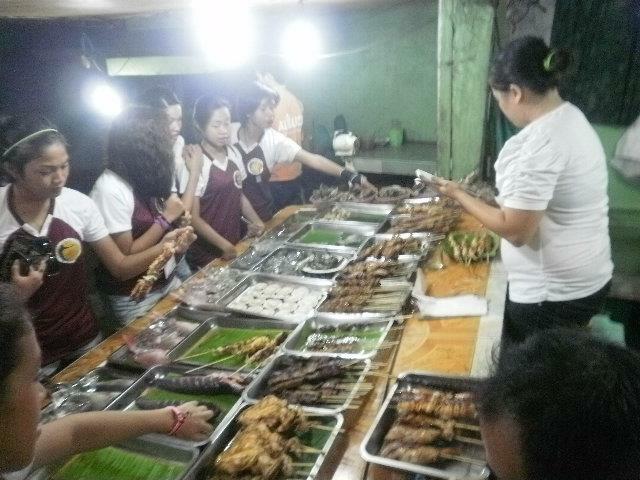 Among all the provinces I visited, Capiz had the best food. They have a long stretch of seafood restaurants in front of the beach. Everything is fresh and very affordable. 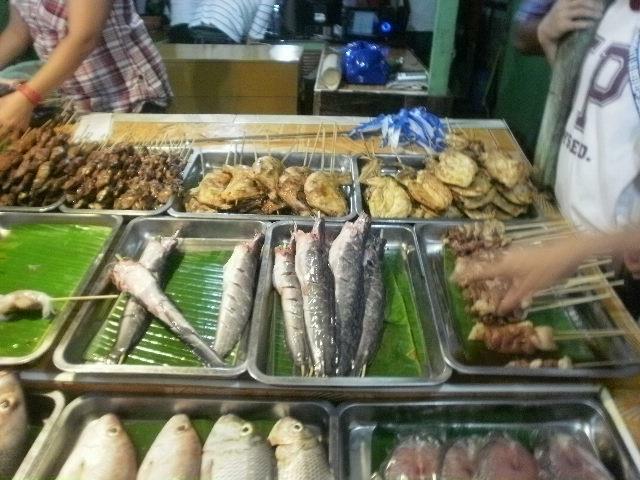 You choose what type of seafood you like to eat and they will grill/cook it in front of you. Your 200 pesos can already buy you scallops, squid, shrimps, and a cup of rice. 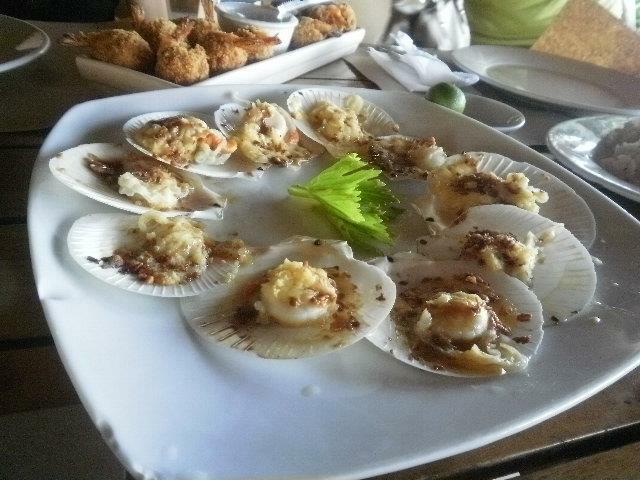 Fresh Scallops all for a hundred pesos! You can choose whater you like and they’ll cook it for you! BEST PIZZA! It’s called, Zabroso! 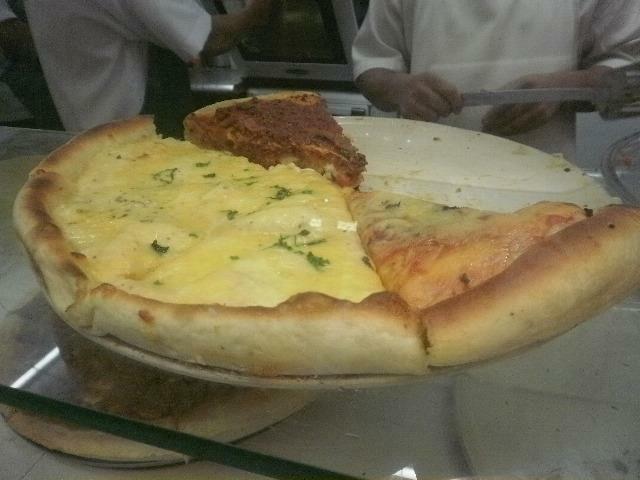 It’s 50 pesos per slice and it’s located in Gaisano. 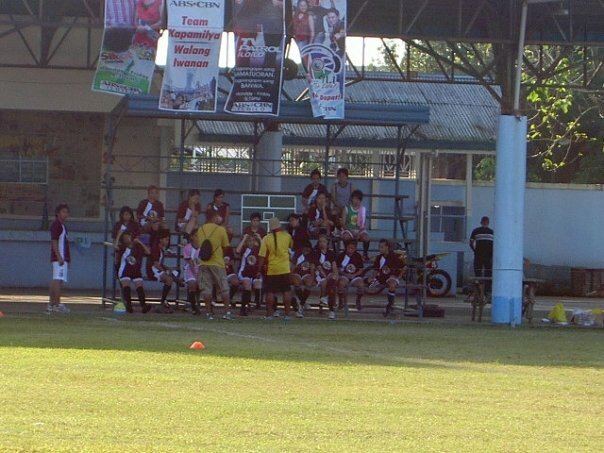 This was the most memorable Unigames ever because we won the championship for the very first time in four years. Some of my teammates’ hometown is BCD therefore they really entertained us when we were there. We had a lot of sponsored dinners. BCD has the best chicken inasal! 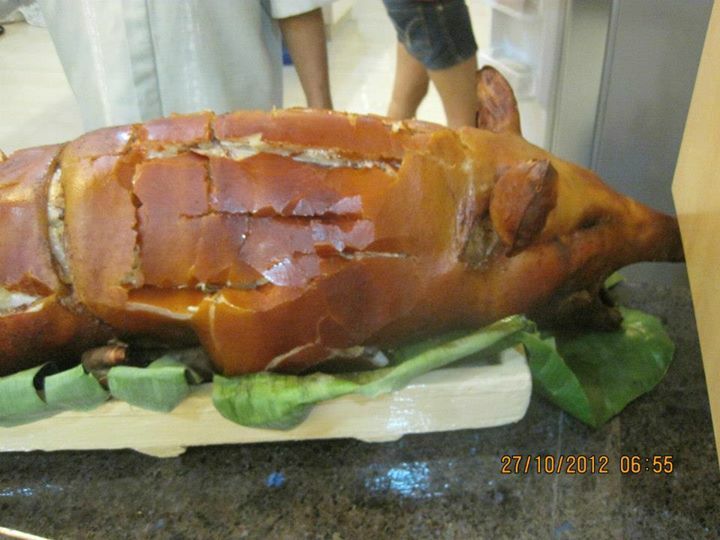 They also have fresh seafood and flavorful lechon! 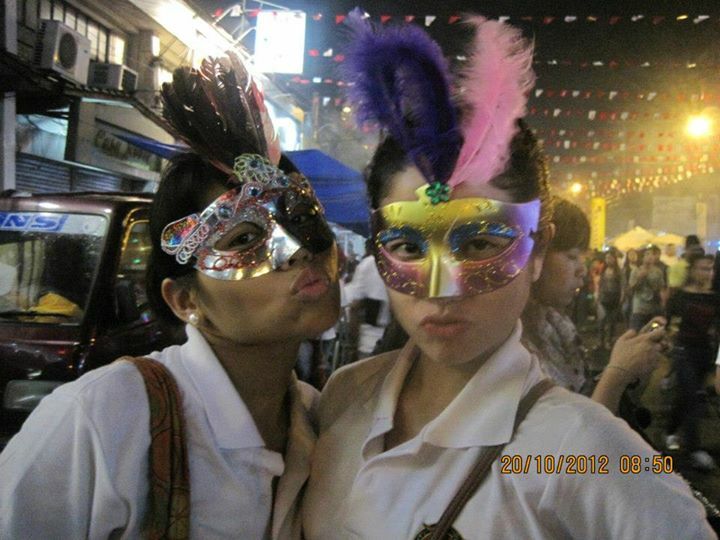 It was also my first time to experience masskara but we didn’t stay long because we had a curfew. 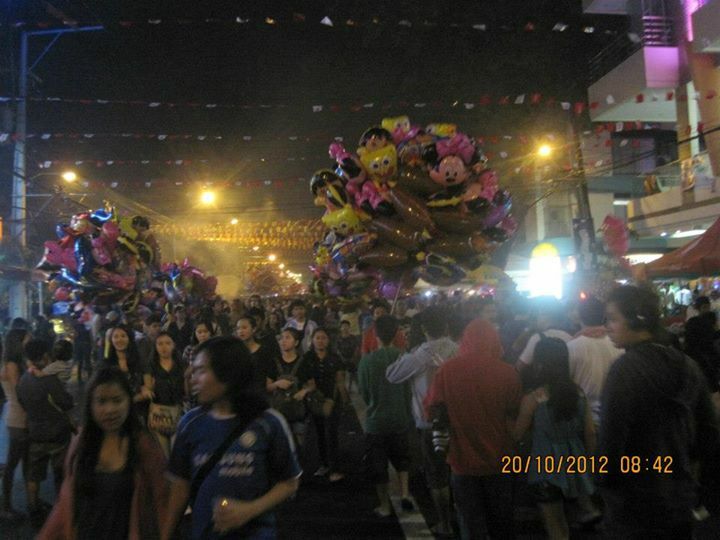 The whole stretch of Lacson street was full of people because of the party. This basically sums up my football travels. We always had a tight budget but we made it work. Previous Post Pilot Entry, mate!